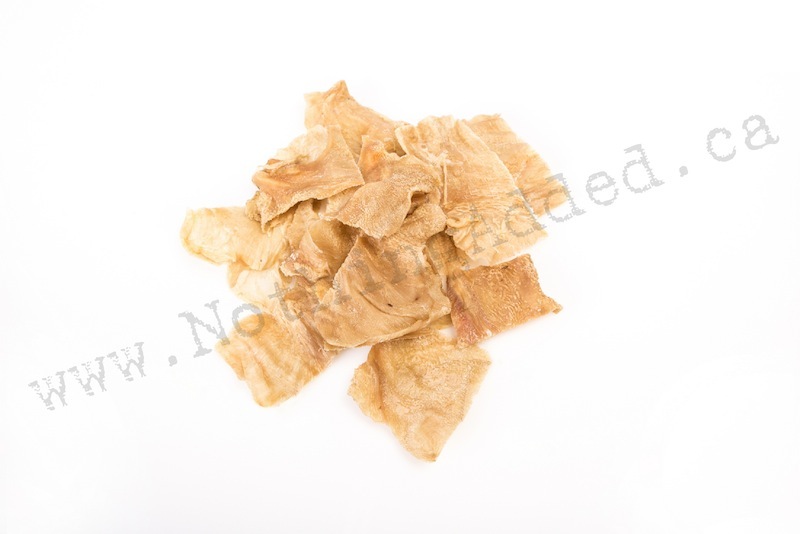 Our dehydrated lamb tripe treats have been warm water washed before we dry them, making them human grade! 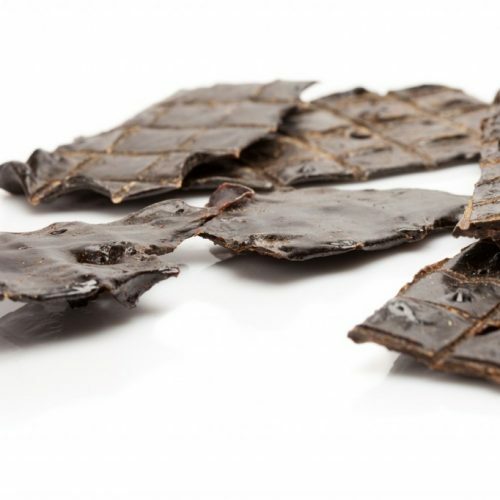 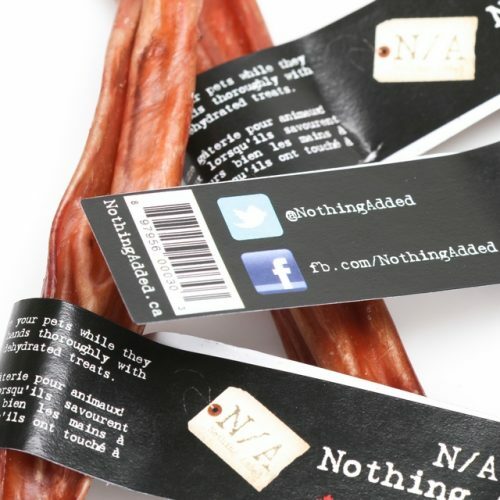 The smell factor on these is still great for the dogs, and even better for you as the smell is much less than our beef tripe treats. 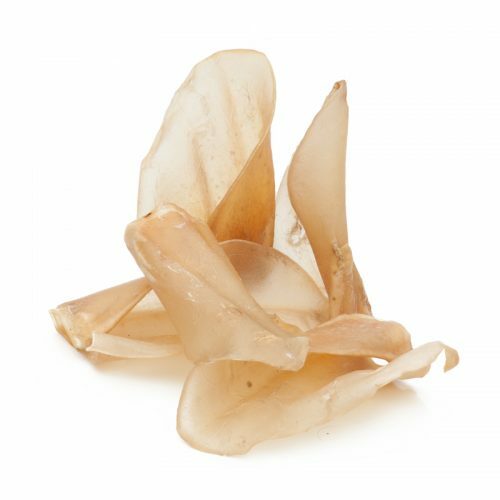 Lamb tripe is much thinner than beef tripe so these treats take up more space (100g of lamb tripe is in the same size bag as 150g of beef tripe), in serving size pieces.